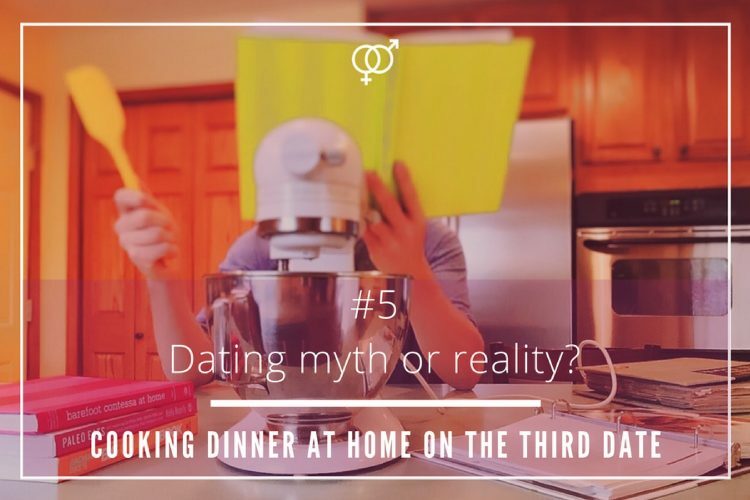 Dating myth or reality? 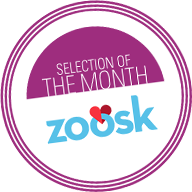 – Do Women tend to date older men? Some men are like good wines, they get better with age. This is why many women, regardless of their age, are more inclined to fall for or get attracted by older men. 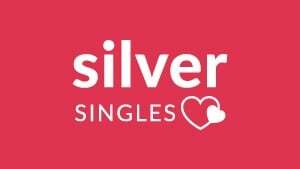 Dating and relationship experts suggest that the traits that most single women look for in a potential partner are stability, maturity, and experience. 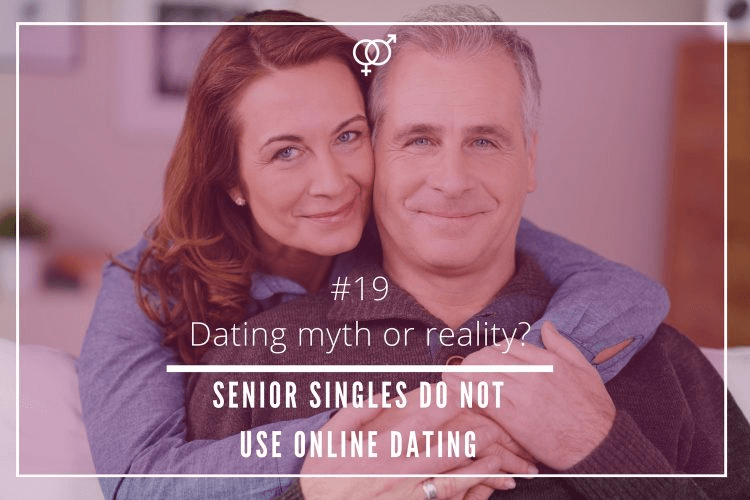 Therefore, a great majority of single females tend to look for initiating a relationship with a man who is capable to meet their needs without thinking about age barriers. In 1989, the professor of psychology at the University of Texas, David Buss, conducted a research about age gap in relationships and showed evidence that women are into older men and males preferred younger females. In this particular study, men and women from around the globe, from 37 different cultures were surveyed. Men were into women on average 2.33 years younger than them, while women used to look for partners 3.42 years older. Times have changed since then, and also dating habits. However, most men still prefer to meet and date younger women. A more recent survey carried out in 2006 by the dating blog It’s Just Lunch, revealed that nowadays most men opt to get romantically involved with women younger than them. 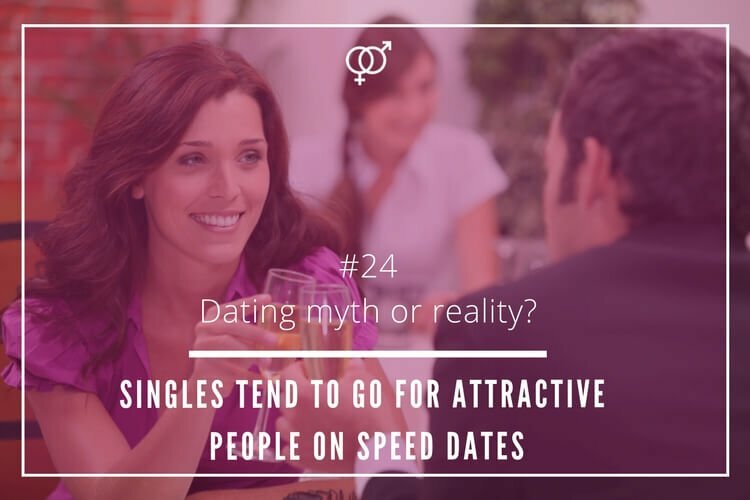 In particular, 80% of men of the 3,571 singles surveyed confessed that they were dating women that were at least five years younger. 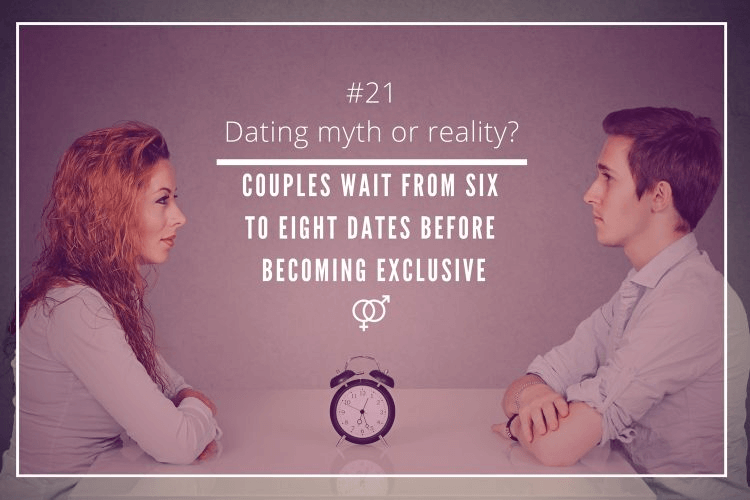 The same study showed that most single women, a considerable 76%, were dating or in a serious relationship with men at least five years older than them. This tendency has increased in the past decade thanks to new dating phenomenons. On one way, Hollywood’s cougar relationships, where +40 actresses appeared dating younger men. On the other, “Sugar” relationships, where younger women are getting involved with men double their age and both of them gain some benefits. A more recent survey (2013) carried out by the dating site SugarDaddyForMe revealed that half of the women felt OK dating a person who was more than 30 years older than them. In particular, 7% of the women surveyed confessed they would date a man 60 years older, 27% said that felt comfortable dating one 40 years older and a 13% 50 years older. When it comes to love, dating, and relationships, age was not a barrier years ago, and, according to recent dating studies, still is not an impediment nowadays. Decades ago, women used to fall for older men and men preferred to go romantically out with a female younger than them. Nowadays, this dating tendency continues. 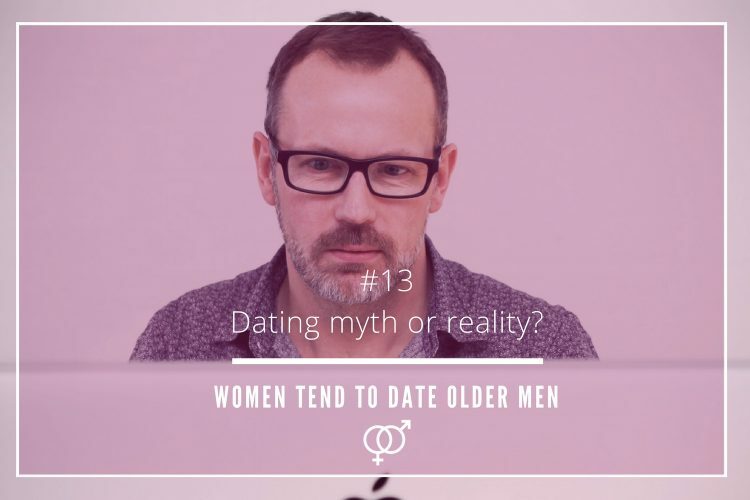 Therefore, the idea that most women tend to date older men is true! Read more: How to make the best of Senior Dating – Make Mature dating rock!